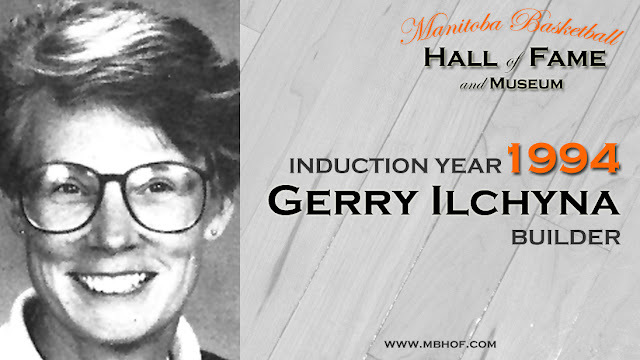 It is with tremendous and profound sadness that Basketball Manitoba and the Manitoba Basketball Hall of Fame announces the passing of Mrs. Gerry Ilchyna on Wednesday, December 27 at St. Boniface Hospital. 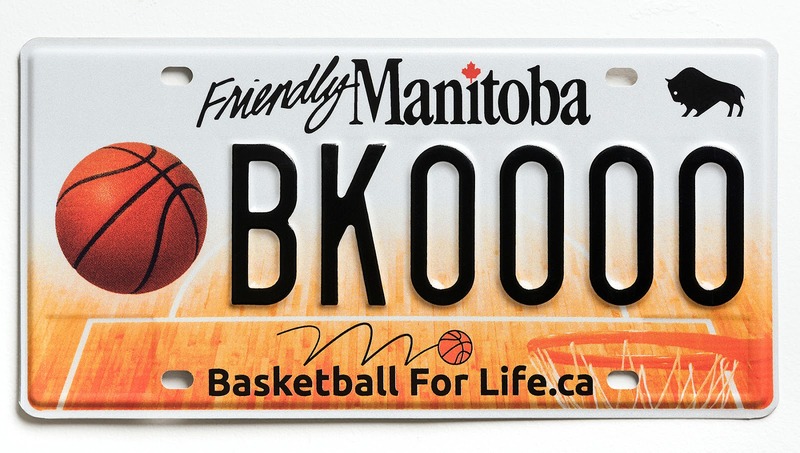 Gerry was very well known and well-loved in both our basketball and wider sport communities in Manitoba. She was a longtime teacher-coach in the St. Vital area most notably at Dakota Collegiate. In addition, for seventeen years, she provided tremendous service and leadership as a manager in the Senior Women's League with the Furnasman "Flames" (1965 - 1971) and the St. Vital "Grads" (1975 - 1986). In her role as manager, she recruited players, arranged practice sites, worked on scheduling, and raised funds. 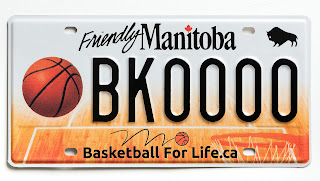 She was inducted into our Manitoba Basketball Hall of Fame as a builder in 1994 and was a valued member of our Basketball Hall of Fame committee for many years. Her positive attitude and cheerful personality made her someone you wanted to be around as often as possible She volunteered in many capacities with many groups over the years and always was a major contributor. 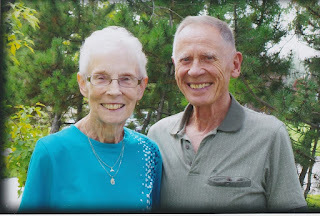 A scholarship was established at Dakota in both Gerry and her husband's names which is presented every year to deserving graduates of the school to assist in supporting their post-secondary education. She was the most recent recipient of the Lancer for Life Award at Dakota where she was a legend. She made sure everyone was included, everyone had a place to play and everyone felt like they mattered. Our sincere condolences go out to her husband Jerry and the entire Ilchyna family. Gerry may be gone, but her spirit and courage will live on in all of our hearts. A memorial service will be held at Dakota Collegiate (661 Dakota St, Winnipeg, MB), in the gym, on Saturday, January 6 at 2:00 P.M.